Thank you GP Tour sponsors! The total prize purse for the six Tour events exceeds $85,000 plus $7500 for the Grand Prix purse. Per Tour event per gender, top 6 will score points (10, 8, 6, 4, 2 and 1) with the top 4 Grand Prix scorers earning GP money ($2000, $1000, $500 and $250). The Running Warehouse “Pick-the-Winner” contest offers fan engagement at each Tour stop. HOW IT WORKS: the person who picks the men’s or women’s winner at a Tour event will have their name put into a random drawing for one of two Running Warehouse $50 gift certificates. BBTM Grand Prix Tour 2014 final press release HERE. In 2013, Cory Leslie broke the North Carolina State indoor Mile record with a 3:57.81 clocking. 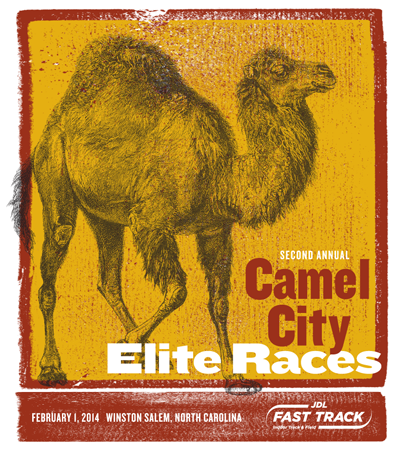 For 2014, JDL Fast Track has set aside more than $7500 in prize money and added a women's Mile. The 2014 event was cancelled due to severe weather conditions. 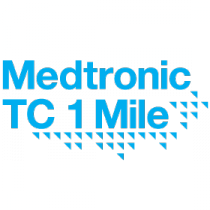 Join thousands of runners and race down Nicollet Mall in downtown Minneapolis, and then stay to cheer on professional runners battle it out for Mile glory and a $25,000 prize purse. 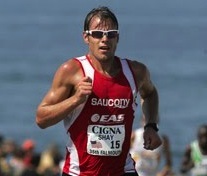 The Ryan Shay Mile is an “invite-only” event on a straight, flat, fast, and certified Mile course. Thousands of spectators line the course from approximately the half mile mark to the finish. In 2014, runners from around the country will compete for $4000 in prize money! Race story and results HERE. This unique 1 Mile road race is short, fast and fun for the whole family. It features six waves of runners from the recreational level to the elite level with competitors and participants alike. The GNC Live Well Liberty Mile offers more than $20,000 in prize money with $4000 for each Open race champion. The Michigan Mile will kick-off the HealthPlus Crim Festival of Races weekend with an exciting Friday night opportunity for all ages and ability. The Michigan Mile will also feature a new course and a Professional Men's & Women's Mile with a $10,000 prize purse. The Grandma’s Minnesota Mile is run on a point-to-point course running through the heart of downtown Duluth on Superior Street. 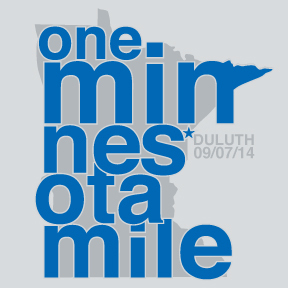 Home of the fastest Miles run in Minnesota! The event includes a number of race divisions including the professional Minnesota Mile with more than $20,000 in prize money. The BBTM GP Tour 2014 finale!